Tings Kathmandu The best hotel location in Kathmandu On Saturday we get a new neighbor! On Saturday we get a new neighbor! 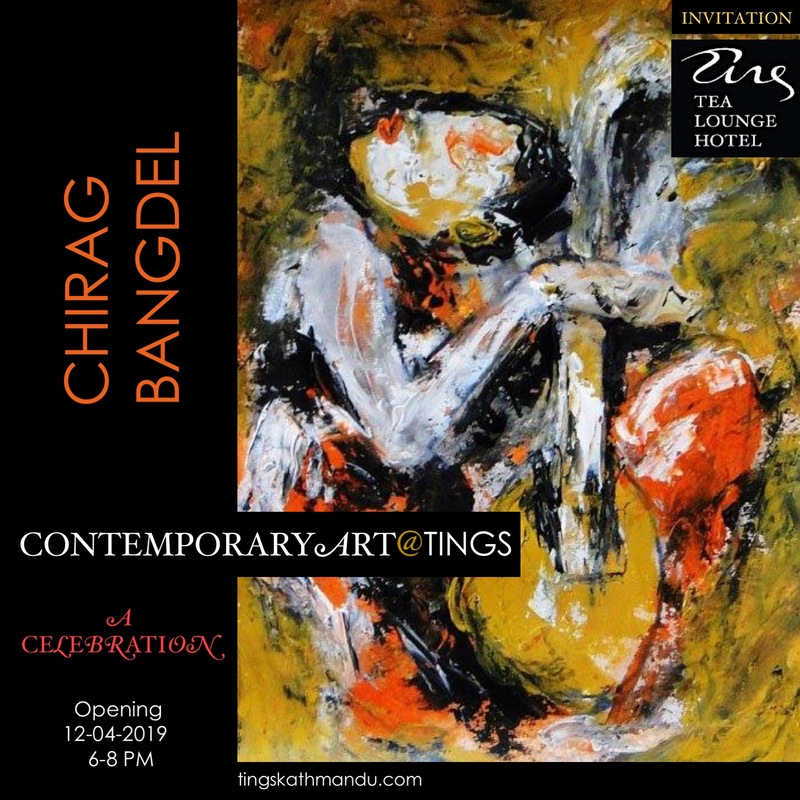 Posted in MishmashTagged Annette Tingstrup, Art@Tings, Cup Cakes, Hotel, International, Kathmandu, Lazimpat, Nepal, Shirley Bredal, Thomas Tingstrup, Tings Lounge Hotel, Tings Tea LoungeBookmark the permalink. This beautiful kitten needs a home with a lot of love.